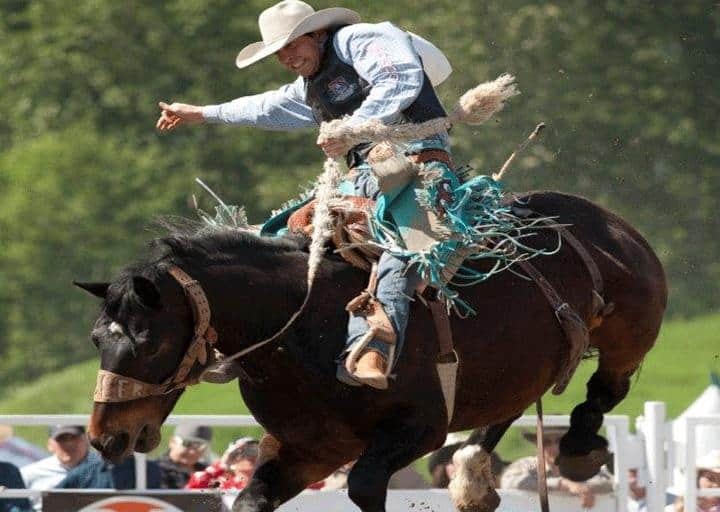 Saddle up for a weekend of fun at the Cloverdale Rodeo and Country Fair. With carnival rides, pig races, educational animal displays, live music and thrilling rodeo events, this is a guaranteed good time for the entire family. 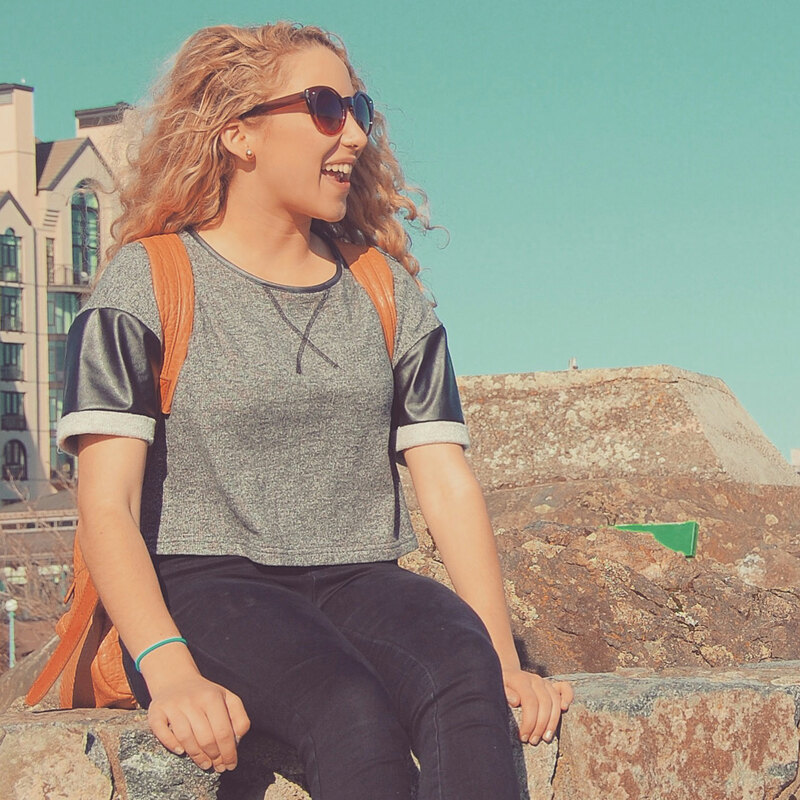 Looking for something to do when the sun goes down? Visit one of Vancouver’s vibrant night markets. Stop by the Richmond Night Market for rides, live entertainment, shops and, of course, the famed hurricane potatoes. The Richmond Night Market is open from 7 p.m. to 12 a.m. Friday and Saturday, and from 7 p.m. to 11 p.m. on Sundays from May 15th until October 12th. General admission is $2.25 or free for seniors and children 10 and under. 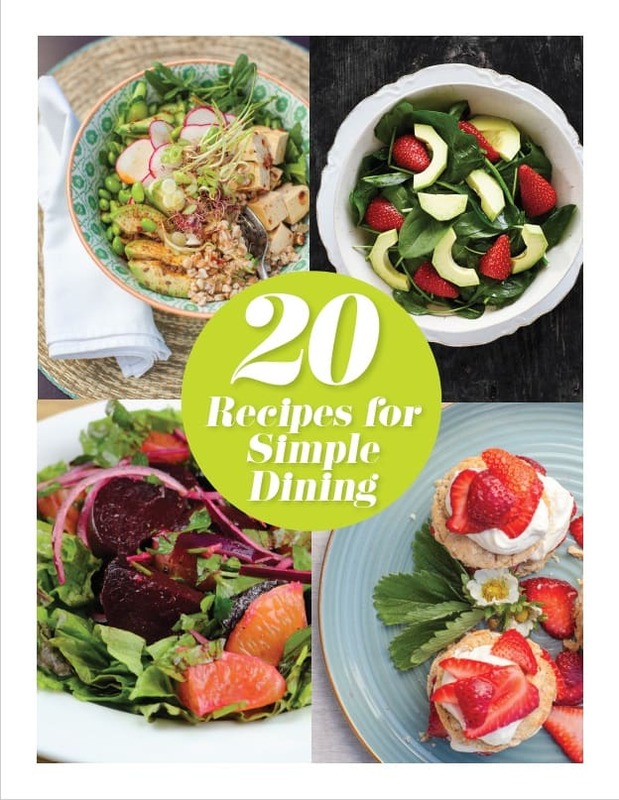 Hungry after a long day in the sun? 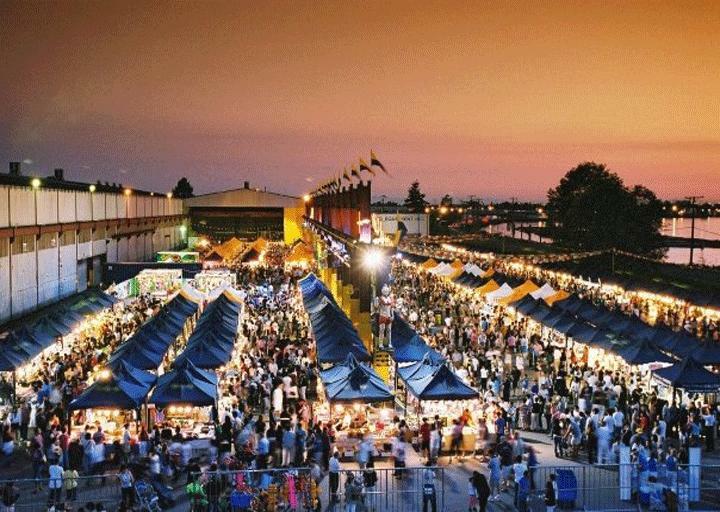 Mosey over to the International Summer Night Market (also in Richmond) where you’ll find all sorts of tasty treats along with LED trees and minigolf. It’s open 7 p.m. to 12 a.m. Friday and Saturday, and from 7 p.m. to 11 p.m. Sundays from May 9th until September 14th. 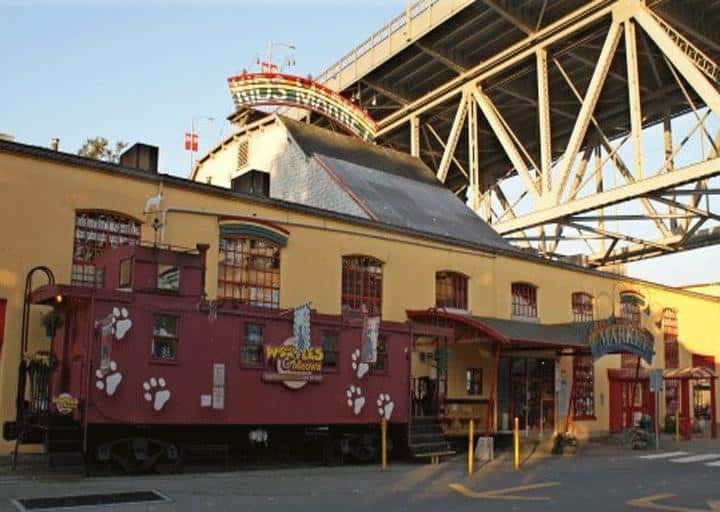 If you’re looking for something on the North Shore, try Shipyards Night Market in North Vancouver. This bustling market has art, shopping, food and live music on the Shipbuilder’s stage until 10 p.m. Starting May 1st, it’s open from 5 p.m. to 10 p.m. every Friday so head on over for a fun Friday night. Canada’s largest free outdoor water park opens just in time for the long weekend, so slather on some sunscreen and enjoy a day of splashing around under the sun. 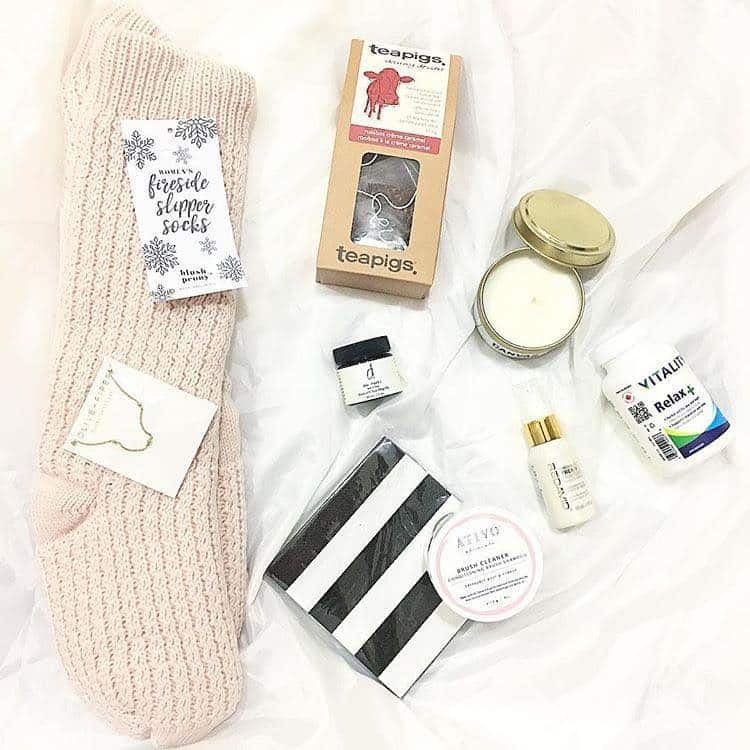 Then, if you're not too tired, head over to the Granville Island Kids Market where books, toys, clothes and all sorts of kid treasures are available. Open daily from 10 a.m. to 6 p.m. 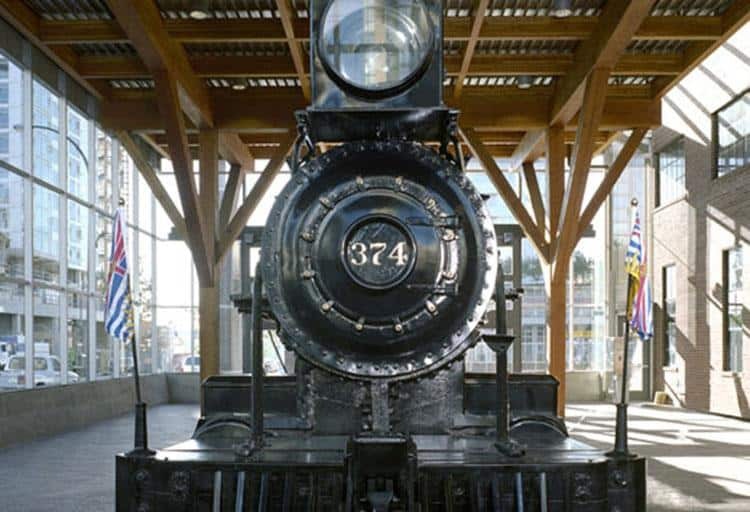 Celebrate the arrival of the first transcontinental train in Vancouver at the Roundhouse Turntable Plaza. Watch the train steam up and hear the whistle blow, then stick around to enjoy some free birthday cake and activities. Admssion is free, 12 p.m. to 3 p.m. 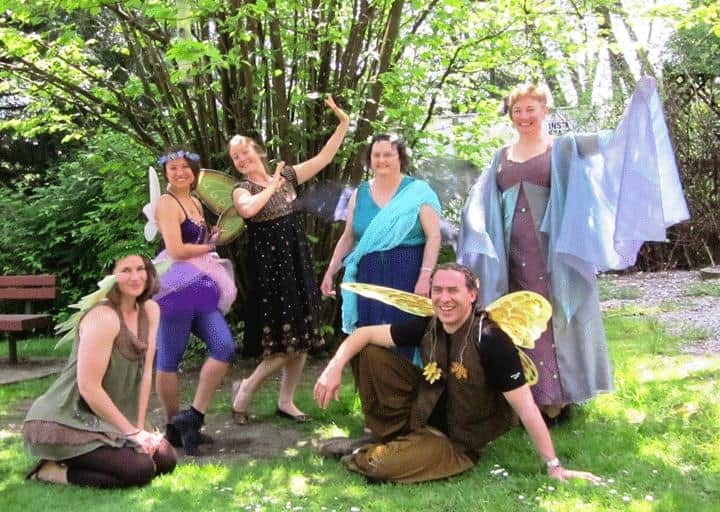 Enjoy an enchanting afternoon at Burnaby Lake Regional Park’s Forest Fairy Gathering. Build a ferry home with construction supplies from Gnome Depot, have your face painted, look for fairies in the butterfly garden and come prepared for a day full of magic. Admission is free, 11 a.m. to 3 p.m. 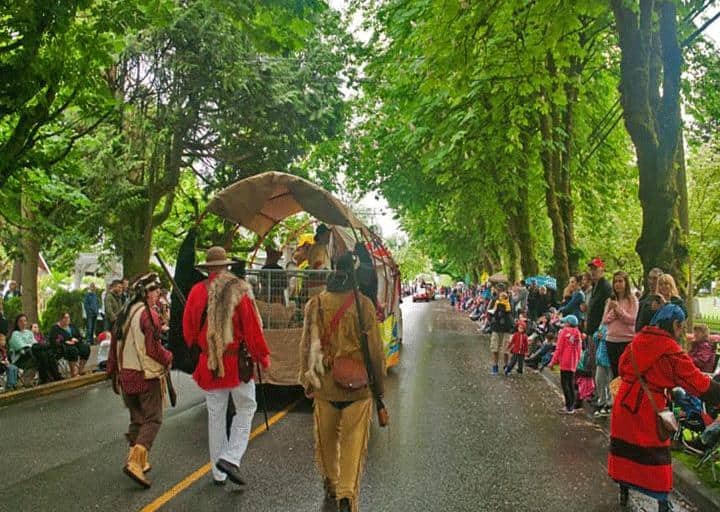 Celebrate Victoria Day by heading to Fort Langley for the 93rd annual May Day Parade and Celebrations. The parade will start at 11 a.m. on Church Street and end in Fort Langley Community Park where the May Queens and their royal party will be greeted by live bagpipes. 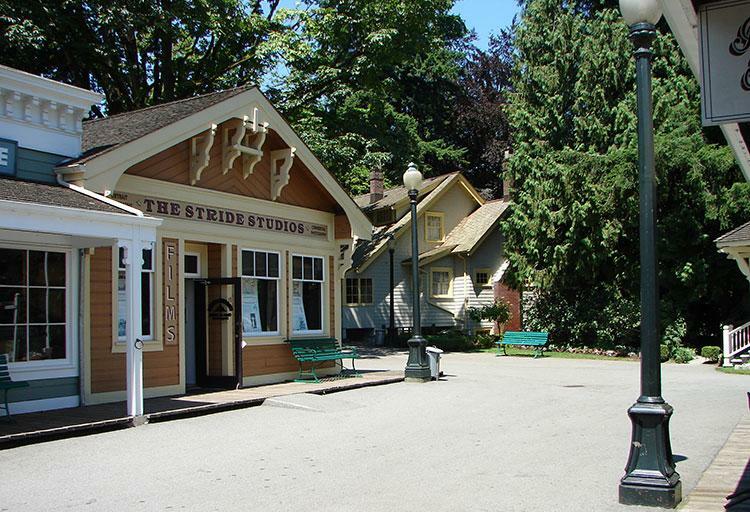 Spend the rest of the day in the park where there will be Maypole dancing, rides for the kids, minigolf, vendors, food and other Victoria Day festivities until 4 p.m.
Travel back in time and celebrate Victoria Day at the Burnaby Village Museum. This quaint 1920s town brings history to life with everything from townsfolk dressed in period costumes to a restored 1912 CW Parker Carousel operating on the grounds. On May 18th, the townsfolk will be kickin' it old school and celebrating Victoria Day with special entertainment. Check out the Tiddley Cove Morris Dancers, live music from the 15th Field Regiment Band, and a parade. After the parade, be presented to Queen Victoria herself during the Queen's Levee and munch on a delicious birthday cupcake. Admission is free, open from 11 a.m. to 4:30 p.m.